We offer music lessons to both beginner and intermediate musicians at our San Antonio and New Braunfels locations. Lessons are available for most instruments. Today is a great day to start! Are you in a school music program? You will learn a lot from your band instructor and gain excellent experience in a group environment. If you would like to learn more and advance more quickly on a private, individual level, our band instrument lessons are right for you. Learn to play trumpet, saxophone, trombone, flute, and more. 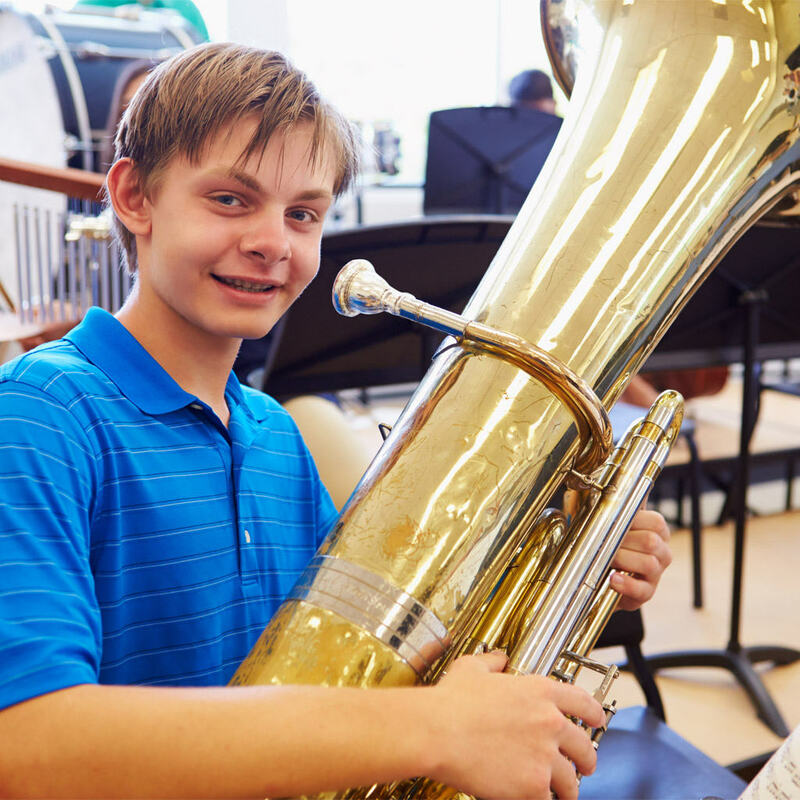 Are you in a school music program? You will learn a lot from your orchestra instructor and gain excellent experience in a group environment. If you would like to learn more and advance quickly on a private, individual level, our orchestra instrument lessons are right for you. 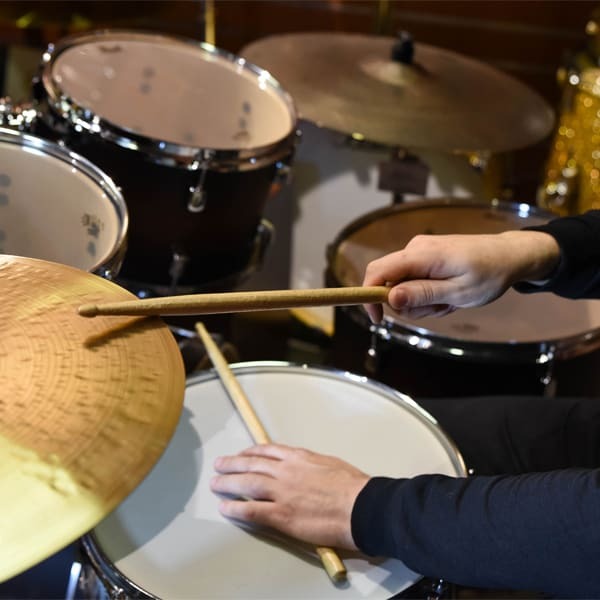 Learn how to play or take your skills to the next level with drum lessons that are individually designed for you. Learn drum beats, techniques, styles, and play along with the music you love. Learn to play an instrument that can develop a love for music that will last a lifetime. 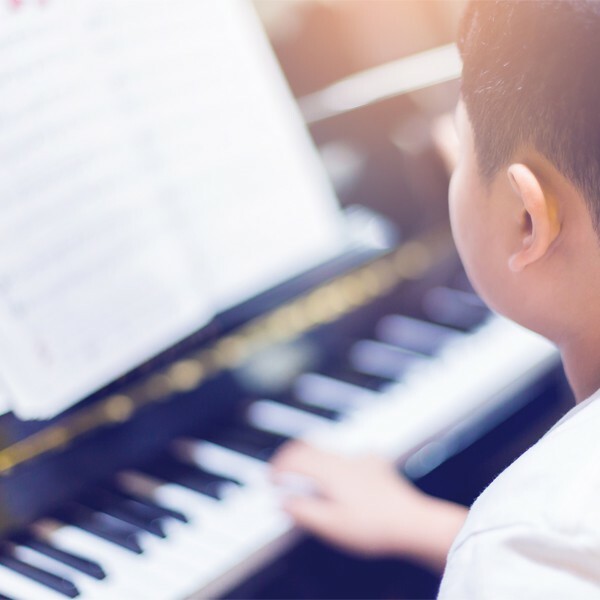 The mental and physical benefits of learning to play the piano include improved math skills, reading comprehension, memory, and encourages creativity while strengthening dexterity. 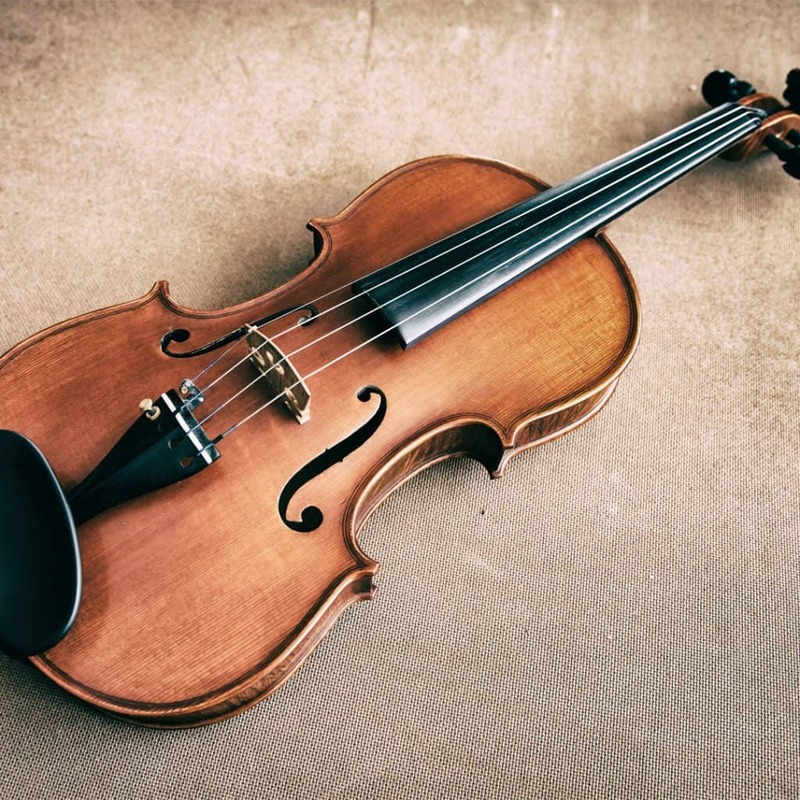 Students of all ages can benefit from learning this classic instrument. 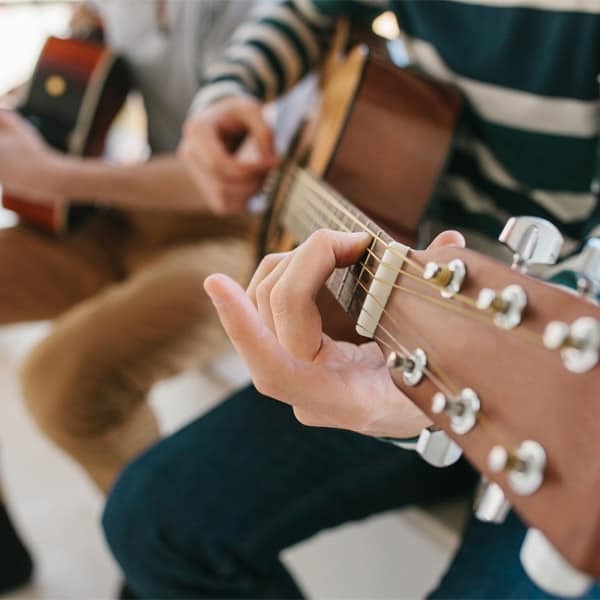 Want to learn to play your favorite songs on the guitar? Our instructors will keep things fun through teaching you to play the music you love. Develop a solid music foundation while learning good technique on an instrument everyone wants to know how to play. Save money with discounted tuition when paying monthly in advance. Are lessons cancelled due to weather? What happens if I can't make a lesson? Make-up lessons and credits will not be offered for lessons due to student no-show or cancellations within 24 hours. Your lesson time has been reserved especially for you. It is your regular appointment time and must be paid for regardless of your presence.